Today we are offering you a continuation of your Deep South motorcycle trip with four great rides in the Lone Star State. 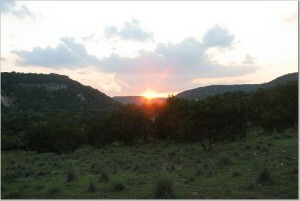 Texas offers a variety of landscapes and is a motorcycle-friendly state. Deep in the Texas Hill Country is a famous loop of Ranch Roads. The route starts in the small town of Medina, Texas. For a total of 131 miles, you will ride through picturesque hills with crazy turns. Enjoy the variable landscape and crystal-clear rivers. Make sure to fuel up well before you head out — there are few places to stop along the route. 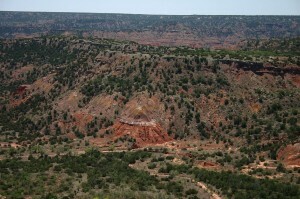 Straight out of an Old West movie, Palo Duro Canyon sits a few miles outside of Amarillo in the Texas Panhandle. Most of the Panhandle is flat, as it lies at the bottom of the Great Plains. When you hit the canyon, it seems to come out of nowhere. The total ride, starting from Highway 287 South out of Amarillo, is around 120 miles. The roads as you descend into the canyon include sharp turns. The desert scenery and painted cliffs are second to none in the state. 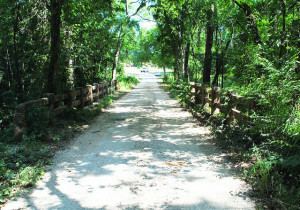 A 91 mile ride leaving from the quaint town of Granbury, the scenery stands out from most of north Texas. The plains are a crisp green, with picturesque hills dotting the view. 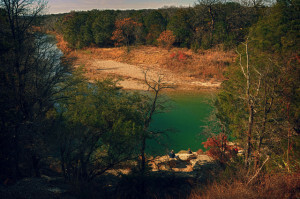 The route will take you across the beautiful Brazos River and the Paluxy River. There are great lookouts and small waterfalls. The roads are well-kept with large sweeps. This is an easy ride for beginner riders. And it’s still worth it for the experienced riders as well. Crockett is a classic small Southern town. If you are in the area, take the 22 mile ride along Highway 21 and FM 227W. The twists are unbeatable. What are your favorite rides in Texas? Let us know in the comments!